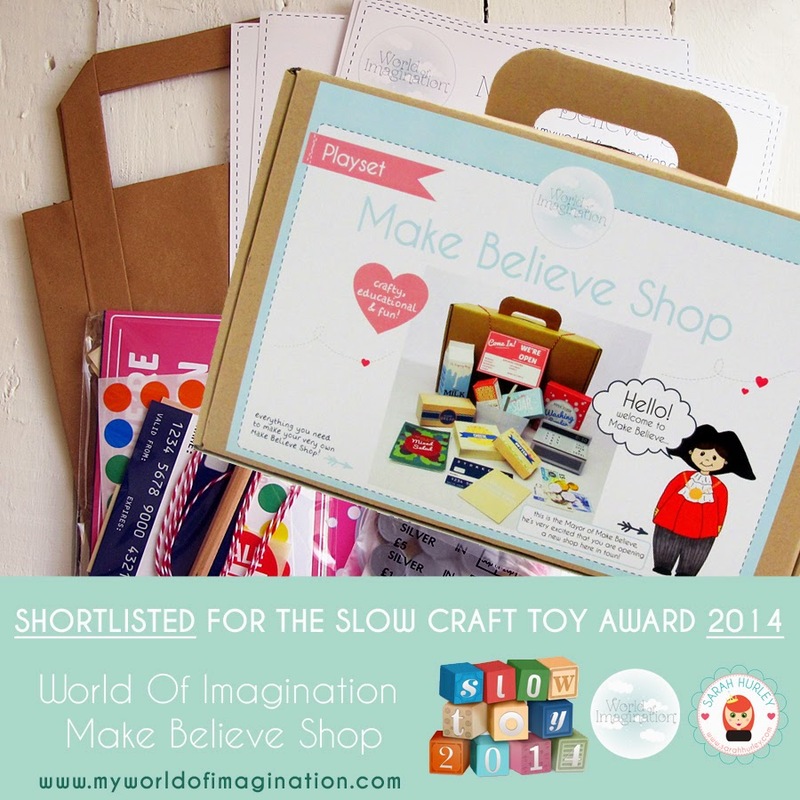 Sarah Hurley’s World of Imagination Shortlisted in Prestigious Toy Awards! 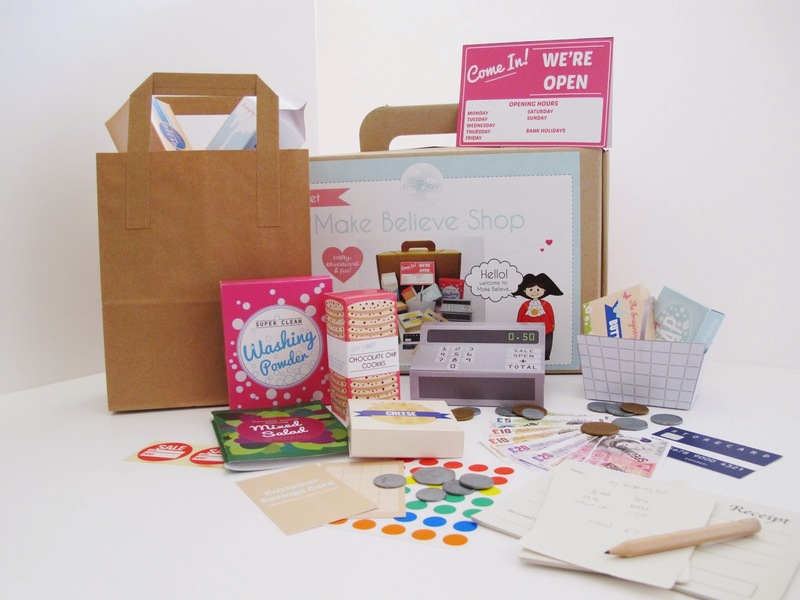 When I was developing the range I looked for a way to involve craft, learning and good old fashioned fun in one cute case and hopefully I achieved it! Now it’s up to a panel of 6 prestigious judges including top parenting bloggers, authors and representatives of John Lewis and The Guardian to decide the winner, we’ll be waiting on the edge of our seats at Hurley HQ! Thank you for dropping by today! Business Relationships – My Tips!